Across the Lake Swim Society’s annual event funds the YMCA Okanagan Swims program, providing basic water safety instruction to all grade 3 and grade 4 students in School District 23. Every child should have access to swim lessons, but the reality is that many do not have the opportunity. With the abundance of pools and lakes in the Okanagan, water safety is of great importance and learning the skill at a young age can prevent many water related accidents. 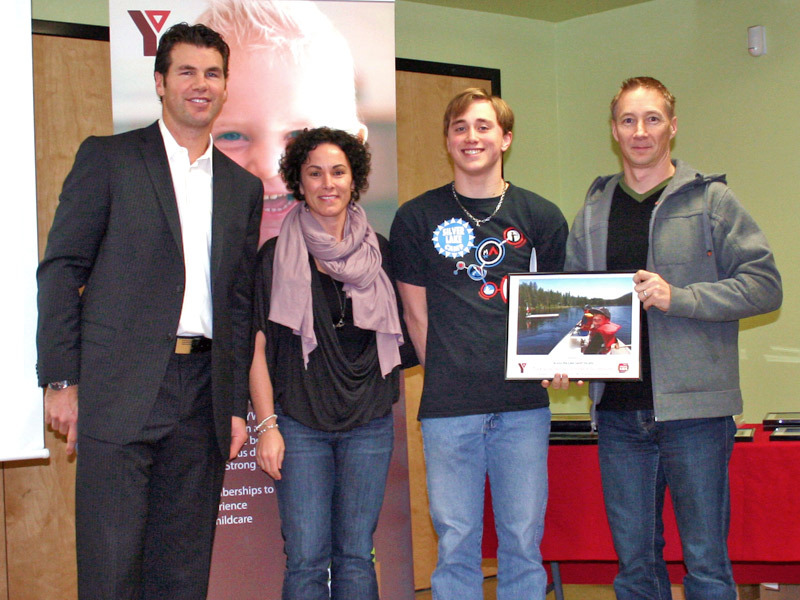 In 2012, $5279.41 was donated to support YMCA Okanagan Swims, providing lessons to 335 local kids. 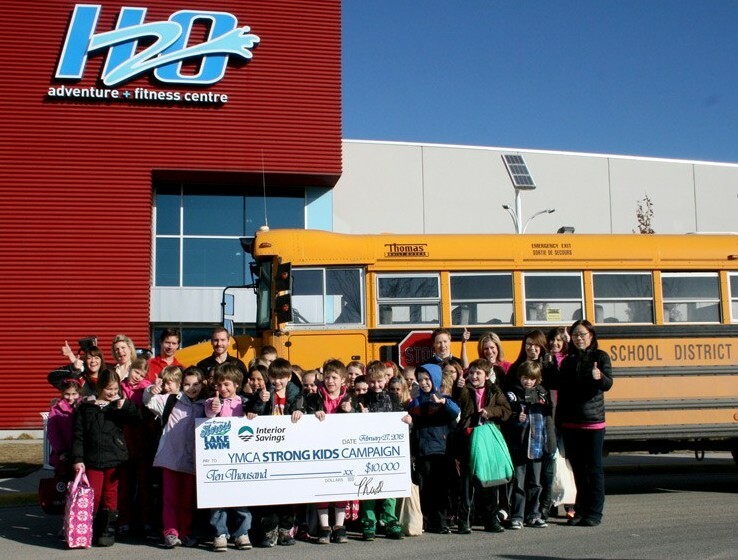 In 2013, we donated $10,000 empowering over 800 third graders in the Okanagan to be safer in and around the water. In 2014, with additional funding from the Central Okanagan Foundation, we expanded the program to send ALL third graders from Peachland to Lake Country for free swim lessons, and donated $10,000. In 2015 & 2016, we became the sole source of funding for the program and donated $20,000. In 2017, our goal is to donate $40,000 to the program. Our plans are to increase the number of children that are sent for free swim lessons by adding additional grades. Read more about this program in YMCA of Okanagan’s Values in Action Newsletter (previously referred to as YMCA Learn to Swim program). EVERY 3rd & 4th Grader from Peachland to Lake Country receives free swimming lessons solely funded by the Across the Lake Swim Society. Donations directly to the program are through the YMCA Okanagan, and they will issue you a tax receipt. You will be redirected to the YMCA Okanagan website to make your donation. Be sure to select the 'Okanagan Swims Program' in the 'Please direct my gift to the following' drop down.